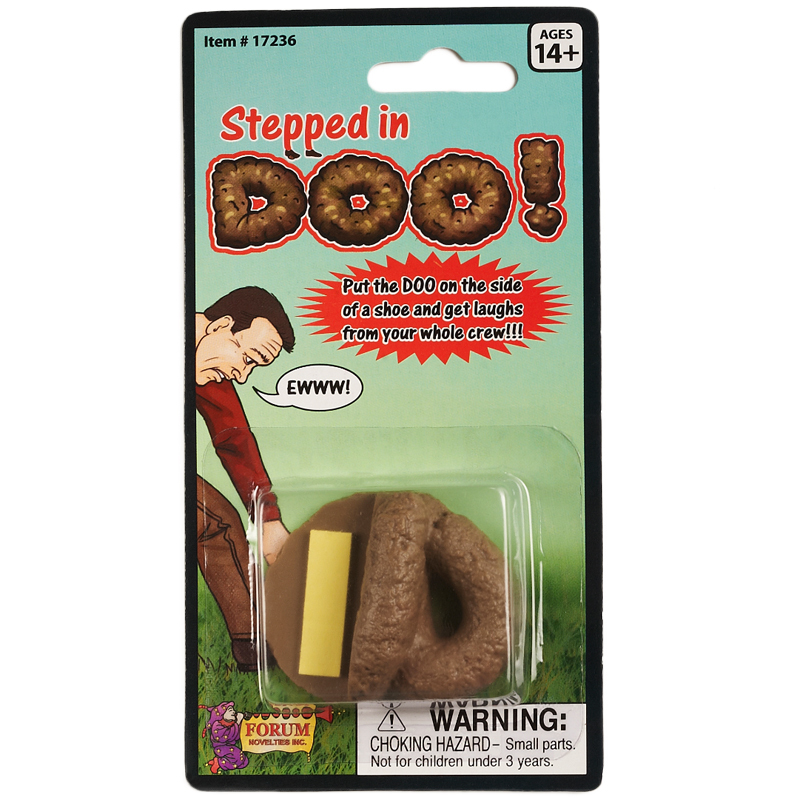 If you like your Pranks on the nastier side, this Stepped in Doo Prank is sure to everyone cringe. It looks as if you or your victim has Stepped in Dog Doo. It even has the squashed effect as it sits on the bottom of the Shoe. The set comes with the rubber, fake Doo and the adhesive patch to attach to the Shoe.